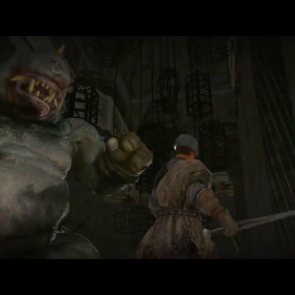 New Dark Souls 2 Trailer! The release of the highly anticipated game Dark Souls 2 is rapidly approaching. 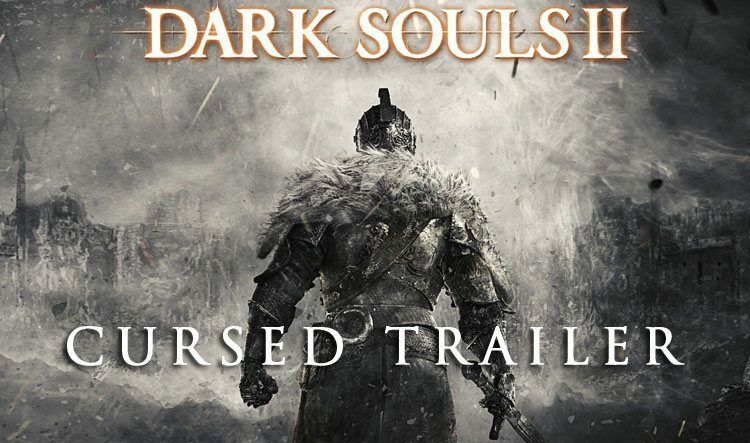 As if the hype couldn’t be any higher, Namco has released a new trailer entitled Cursed. 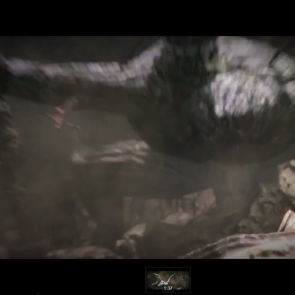 The trailer gives a deeper look into the plot and setting of the game. Enjoy! 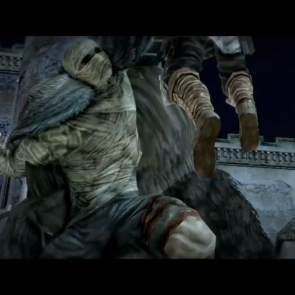 For more articles and news regarding Dark Souls 2 click here. And be sure to check out the Dark Souls II Wiki! 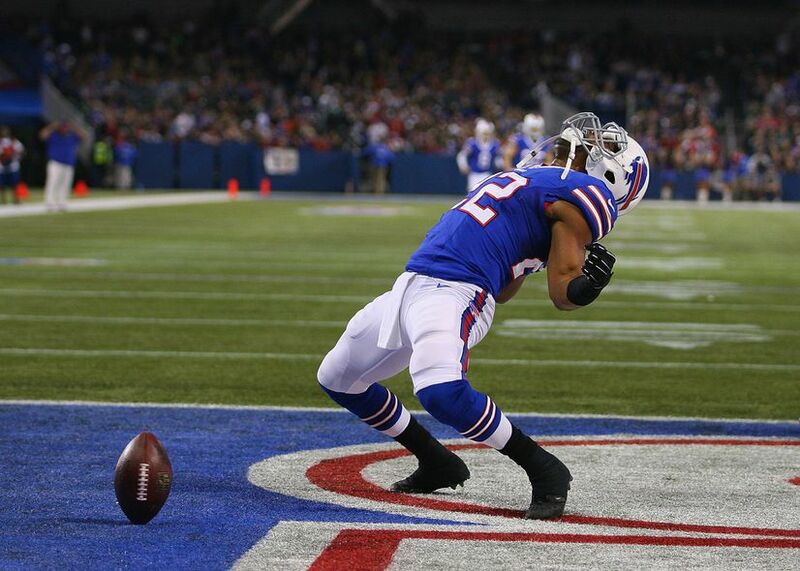 Its perfect timing. Only need two more trophies to platinum the first one, the challenge has already been accepted.